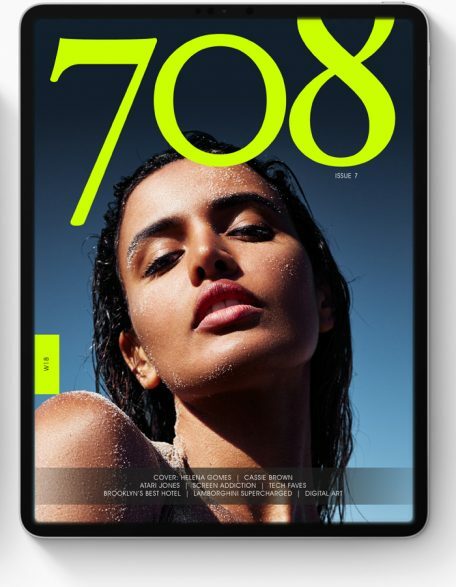 J asmine has been with 708 Magazine since 2010, when the concept was simply an idea. After launching in 2012, Jasmine has been with the company since then. We’re proud to have Jasmine on the 708 roster. This year we recognize her contribution to the company as she wears the iconic 708 black logo tee.